She is one of my idols. She knows what´s going to happen before everybody else. 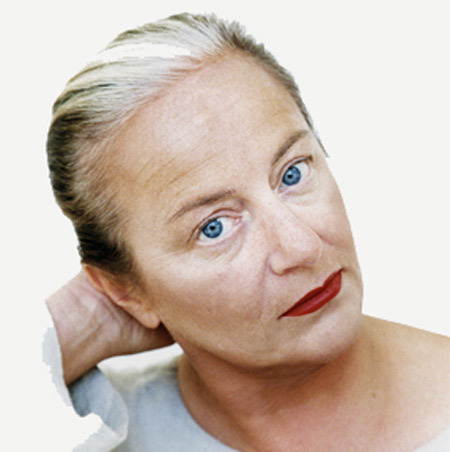 Li Edelkoort. Really inspiring.